New technology introduced by Delpro has allowed quick, repeatable gap setting and control for any make of coater or laminator. 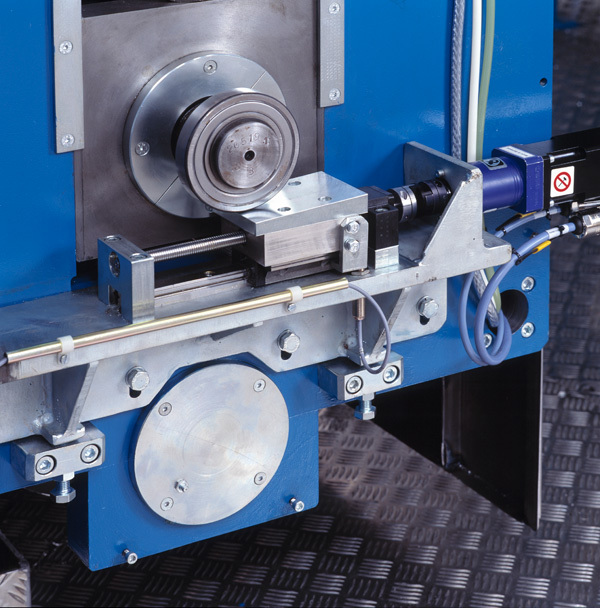 Unlike most other systems, fine adjustment, to an accuracy of ± 1 micron, can be made, backlash free and under full load. The Delpro gap setting and blade positioning mechanism incorporates precision linear bearings and backlash free ball-screws. Adjustment is made either manually or by servo-motors with closed loop feedback from a coat-weight monitor. Already, over 30 coaters and laminators throughout the world are using the Delpro system processing a variety of substrates and coatings.